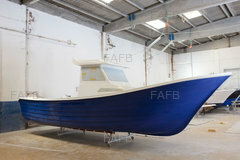 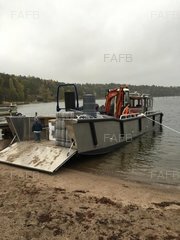 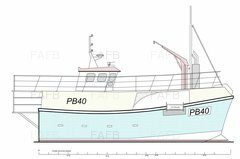 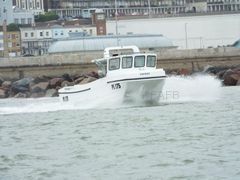 WE CAN SUPPLY BARE BOAT ONLY TO FULL READY TO FISH PACKAGES. 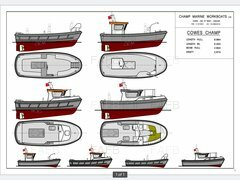 BOATS COME AS STANDARD WITH BOW RAILS, BOW ROLLER, CLEATS, BOARDING LADDER, NON-SLIP SELF DRAINING DECKS, LOCKER SPACE FORWARD AND AFT. 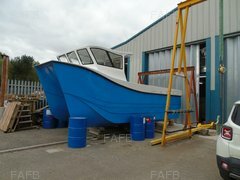 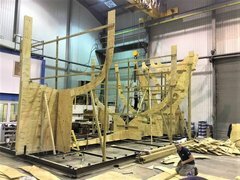 HUGE DECK SPACE, 2.6 METRE BEAM, THE MASSIVE FLARED BOW IS EIGHT INCHES HIGHER THAN THE 680 MODEL. 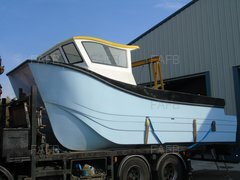 THIS BOAT IS SURE TO TAKE THE UK's FLEET BY STORM. 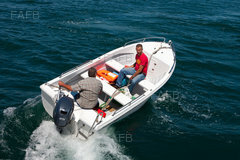 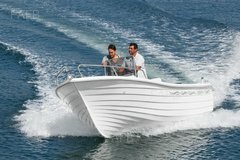 THE PESCADOR RANGE OF BOATS ARE ALSO AVAILABLE AS OPEN BOATS WITH A RANGE OF CONSOLE AND SEAT BOXES. 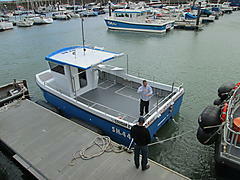 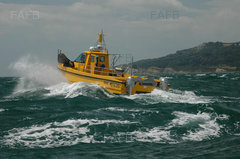 or WITH PILOT HOUSE OPTIONS ALSO AVAILABLE. 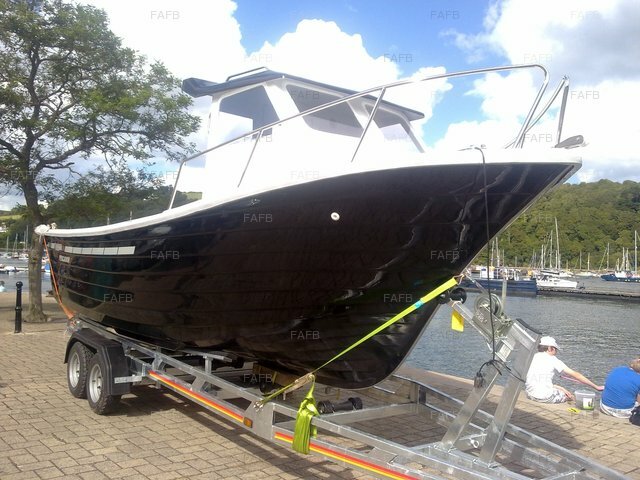 WE TAKE CARE OF THE SEAFISH PROCESS AS PART OF THE SERVICE.